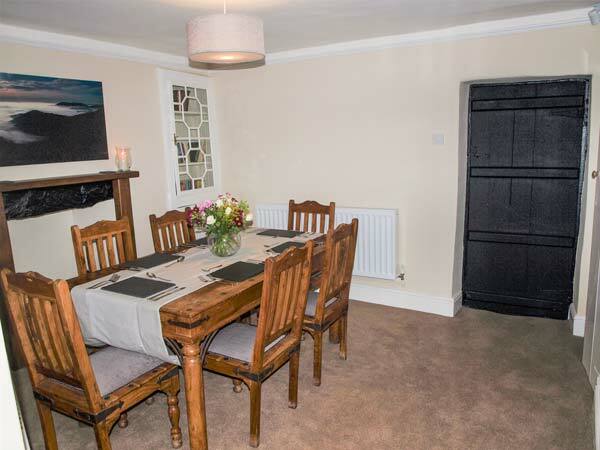 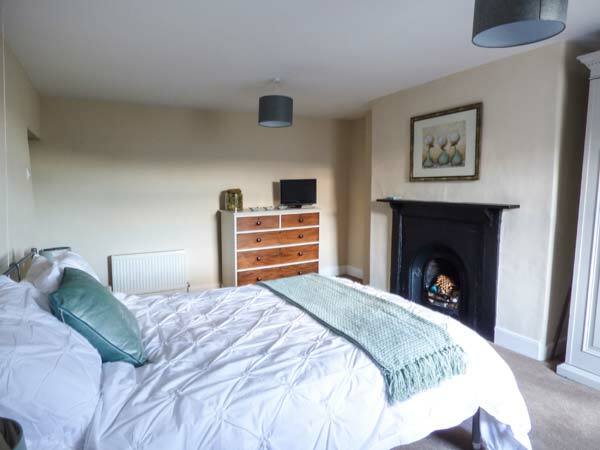 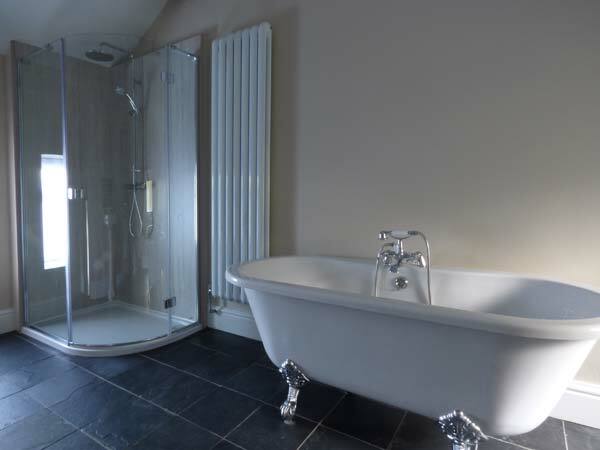 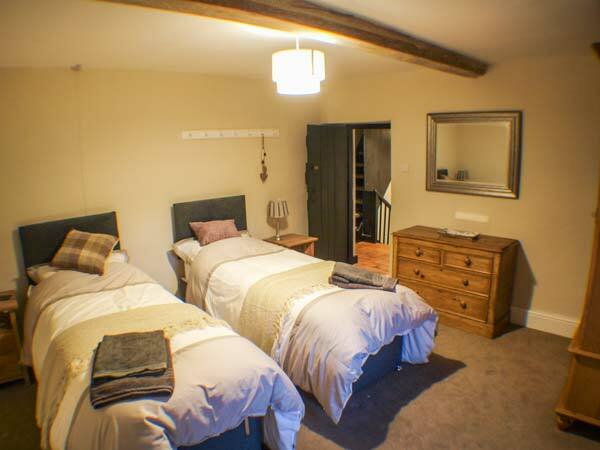 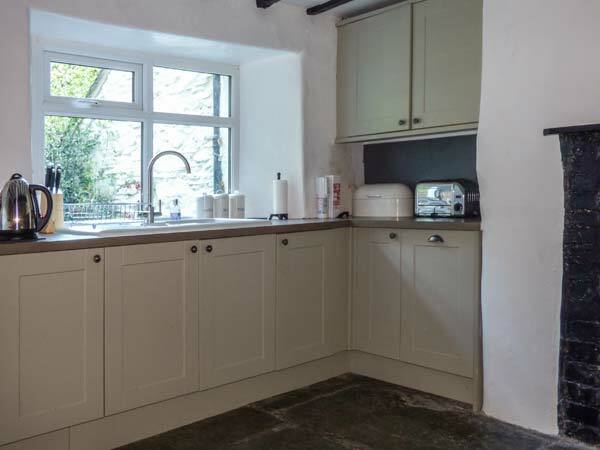 Duddon Cottage in BROUGHTON-IN-FURNESS - This glorious semi-detached cottage is in the village of Broughton-in-Furness in Cumbria and can sleep six people in three bedrooms. 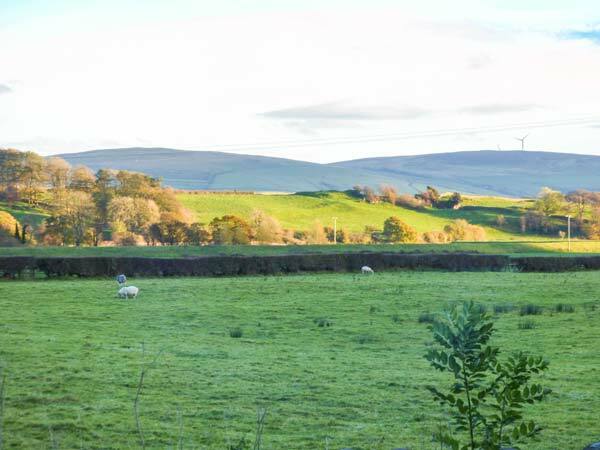 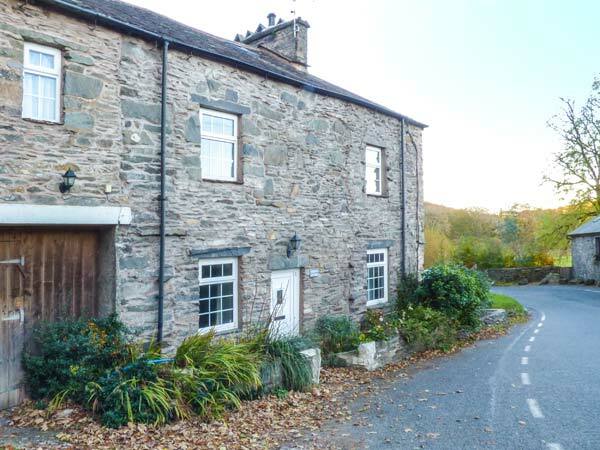 This glorious semi-detached cottage is in the village of Broughton-in-Furness in Cumbria and can sleep six people in three bedrooms. 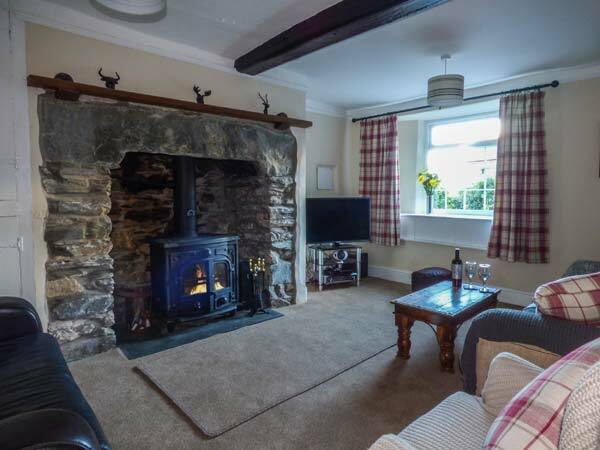 Duddon Cottage is a glorious semi-detached cottage in the village of Broughton-in-Furness in Cumbria. 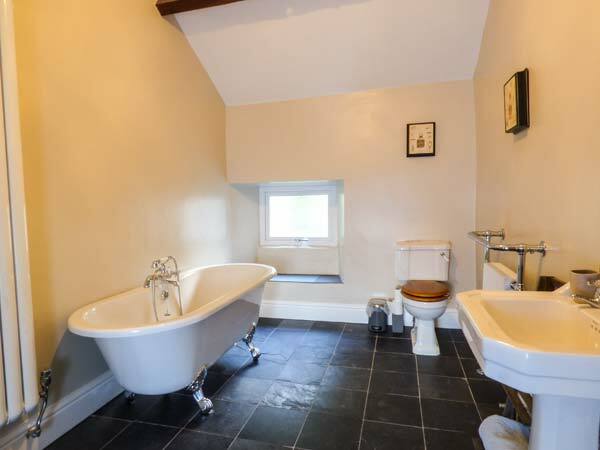 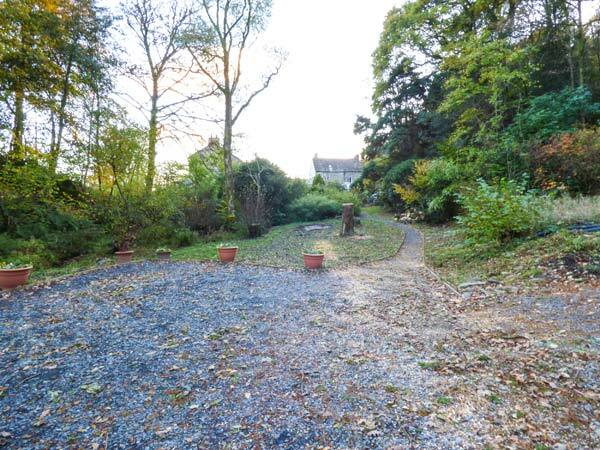 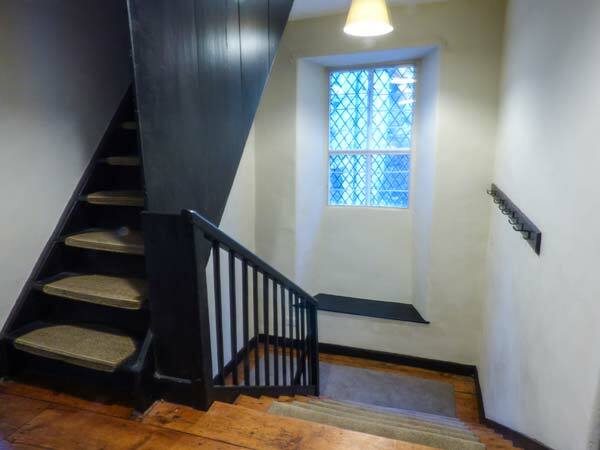 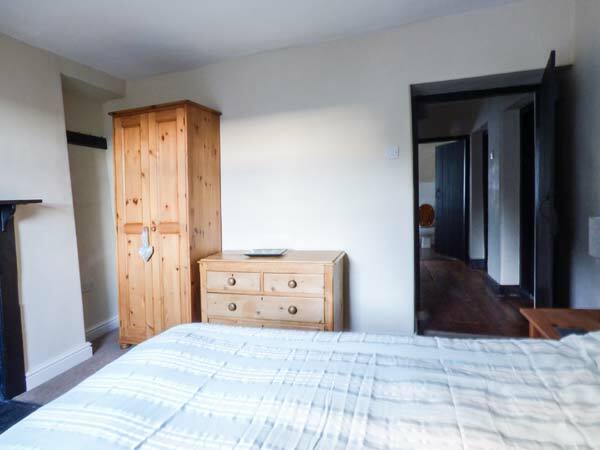 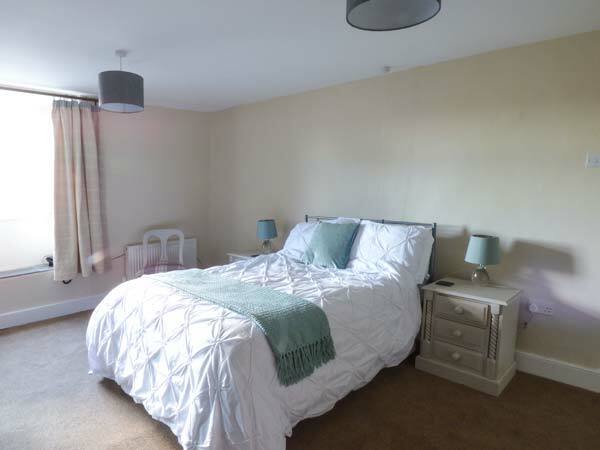 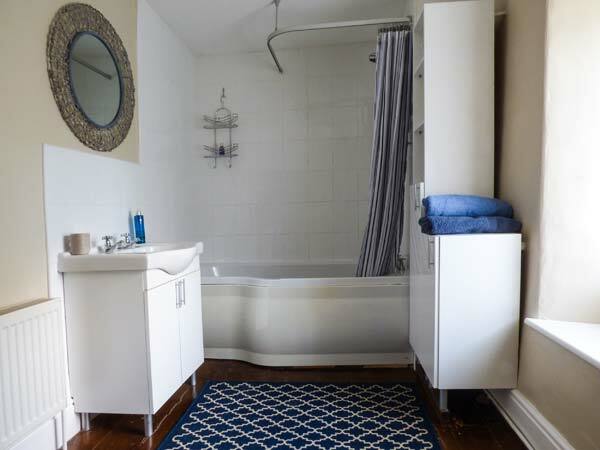 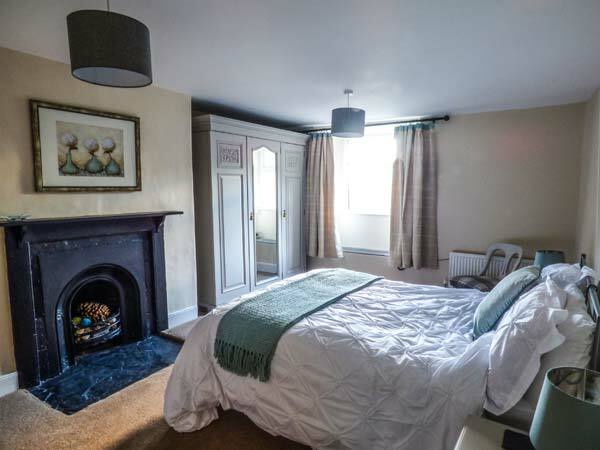 The cottage can sleep six people in three king-size double bedrooms, (one with en-suite facilities) as well as a family bathroom. 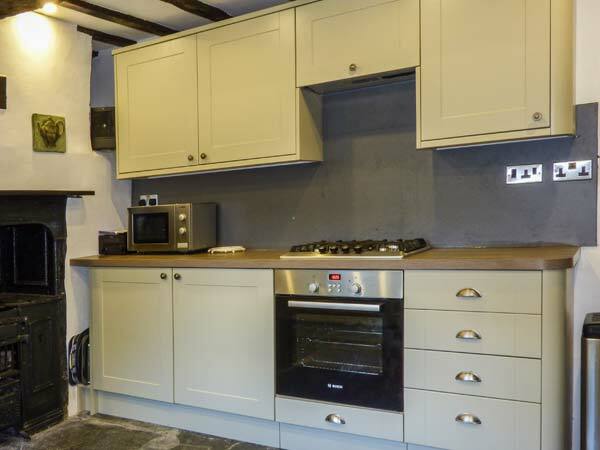 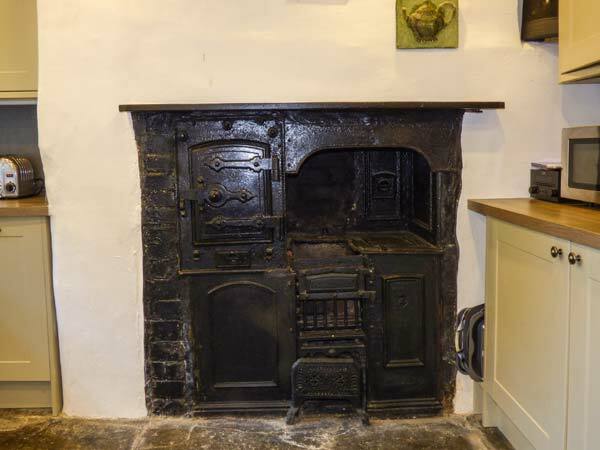 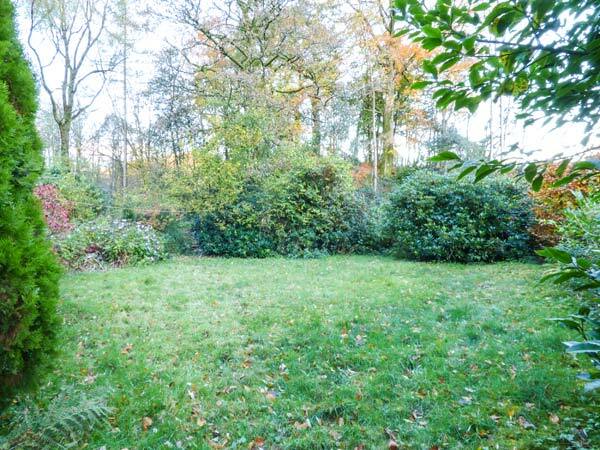 The cottage also contains a kitchen and utility as well as a dining room and sitting room with a woodburner. 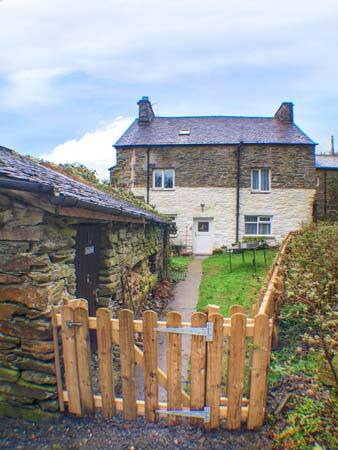 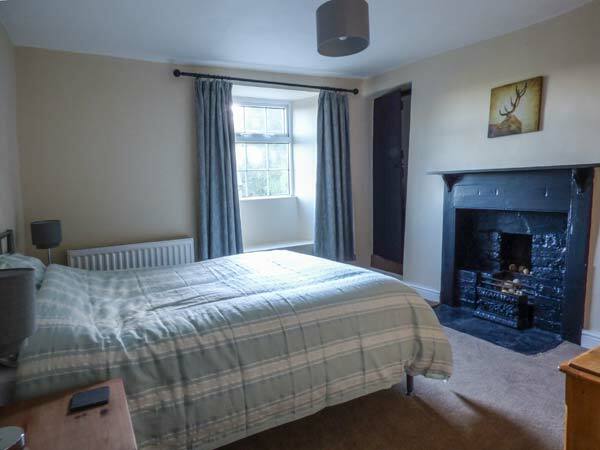 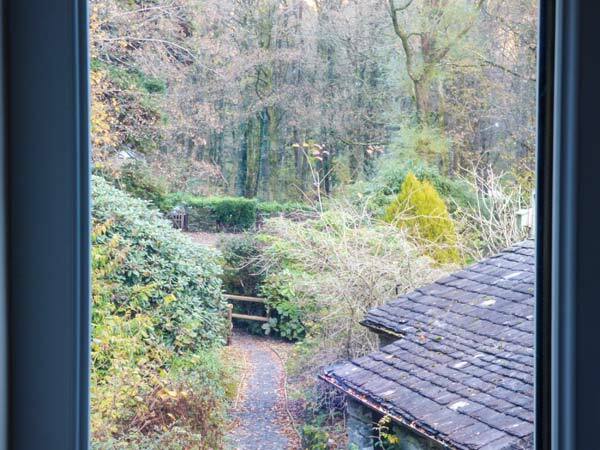 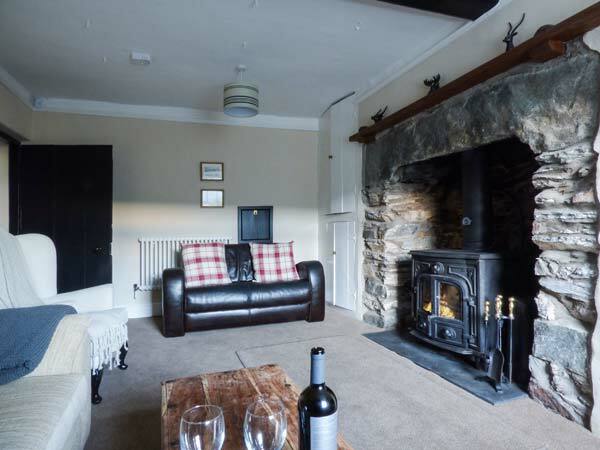 To the outside of the property is ample off road parking and an enclosed lawned garden with furniture and barbecue.Located in stunning countryside, Duddon Cottage is a lovely cottage suitable for a great holiday at any time of the year.